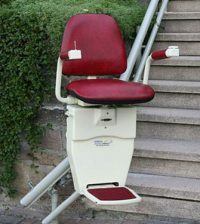 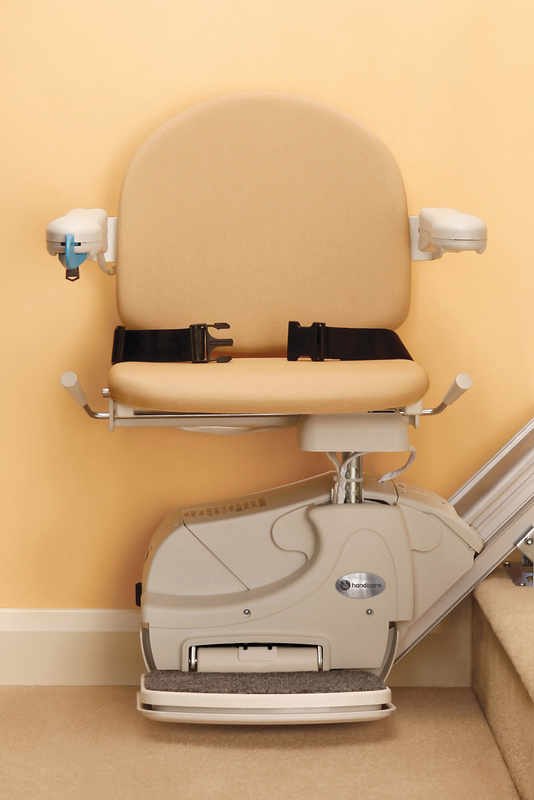 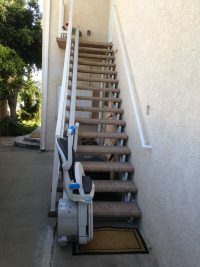 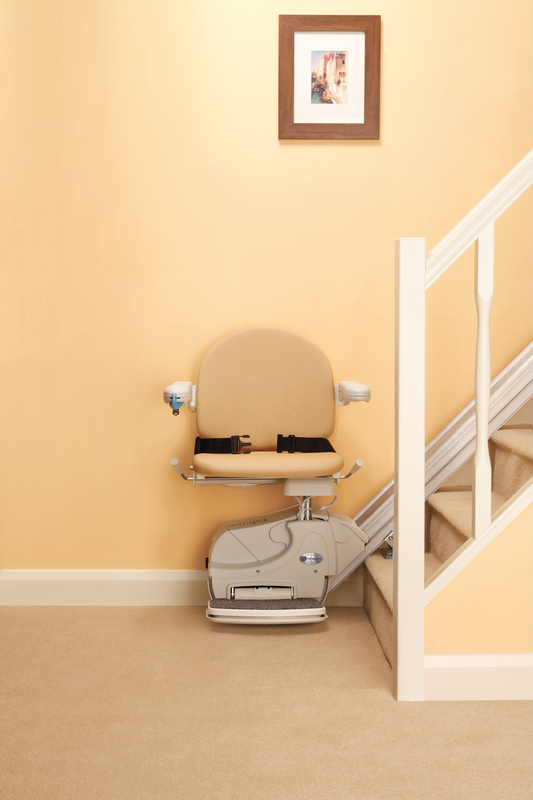 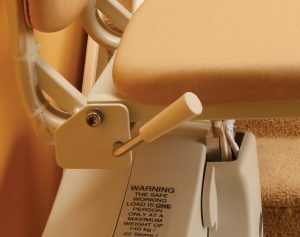 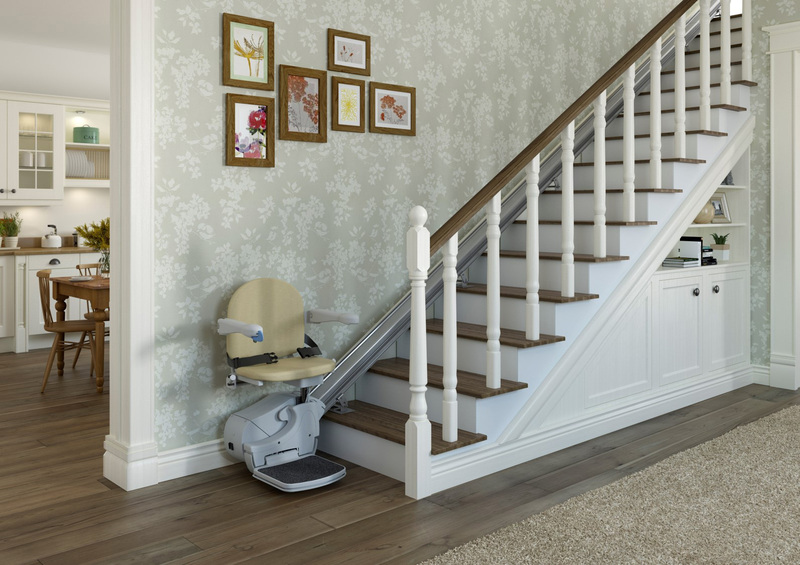 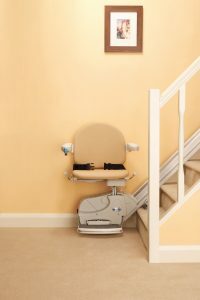 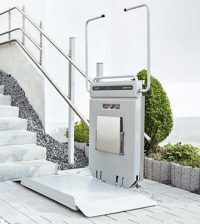 Our indoor straight stair lift offers the best warranty in the industry! 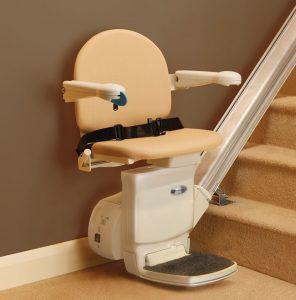 Lifetime to the original purchaser for: MOTOR & GEARBOX . 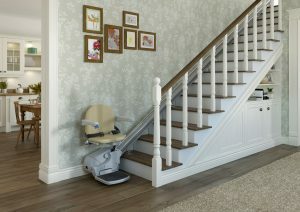 Plus, 2 year warranty on PARTS !